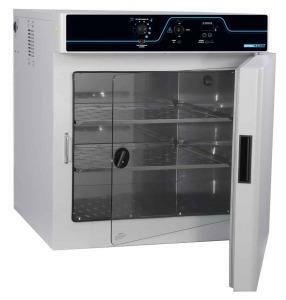 The Micro-Plate Incubator adopts micro processing techniques combined with PID (proportional-integral-derivative) control to achieve a low profile, quiet, safe, and customizable machine that transports easily. 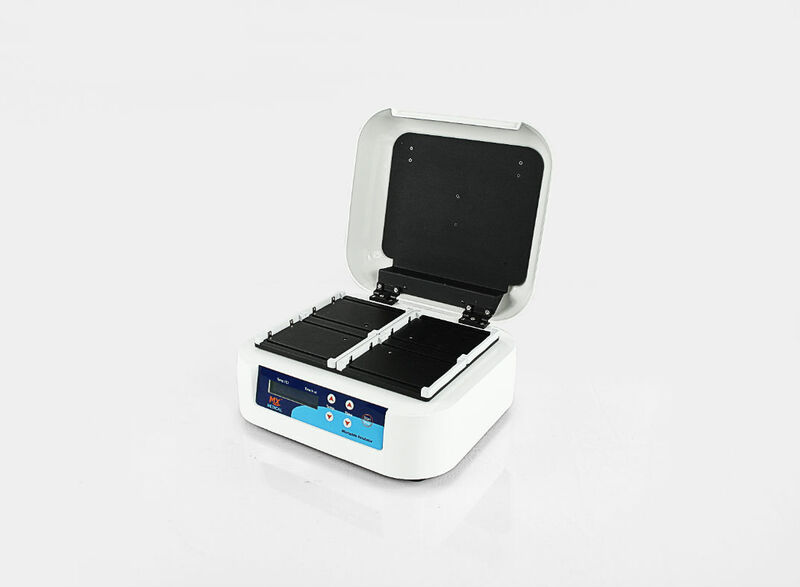 It is primarily used for solution incubation of ELISA plates (96-well) and cell culture plates (24-well) at proper temperature. LCD Display – Simple interface. Bimodal temperature and time setting. LCD displays temperature and remaining time. 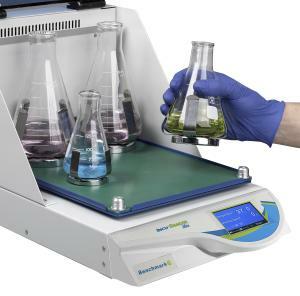 Uniform Heating – Precise and uniform upper and lower heating of samples in the micro-plates. 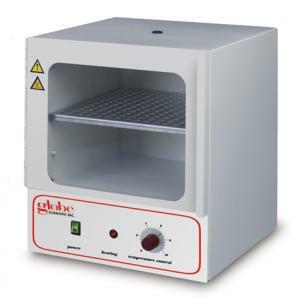 Microprocessor – Allows for accurate control and calibration of temperature. Can be configured for 2 plates (MX-TM72) or 4 plates (MX-TM64). Not included.